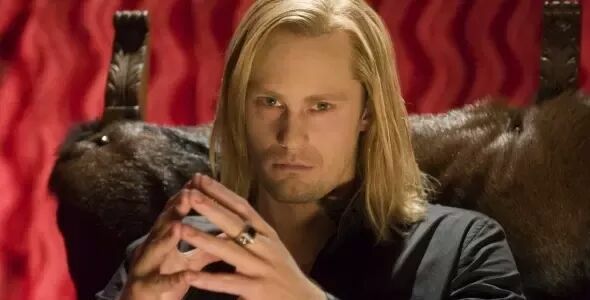 Anne Rice is Developing a Vampire Chronicles TV Series – Who Would You Cast as Lestat? 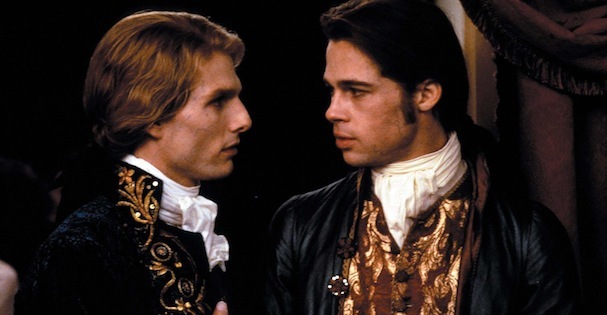 So who do you think should play Lestat? The post has a lot of names attached to it. 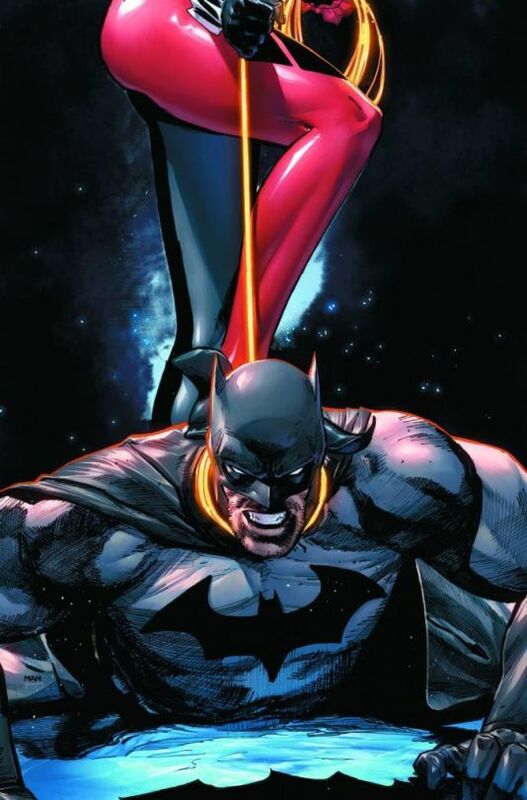 I’m curious who you guys think should play him.